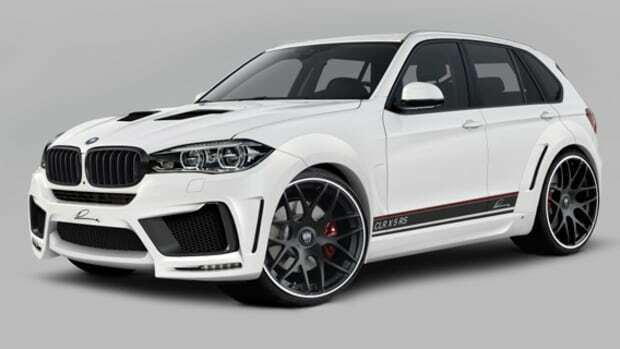 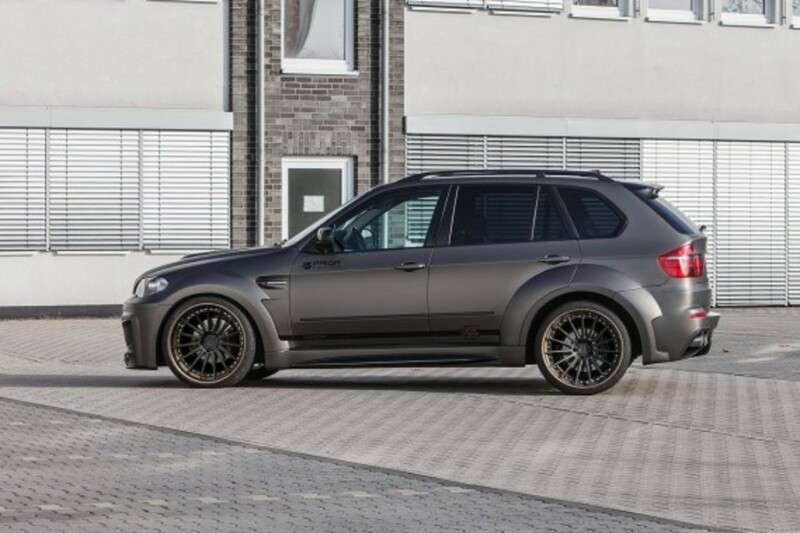 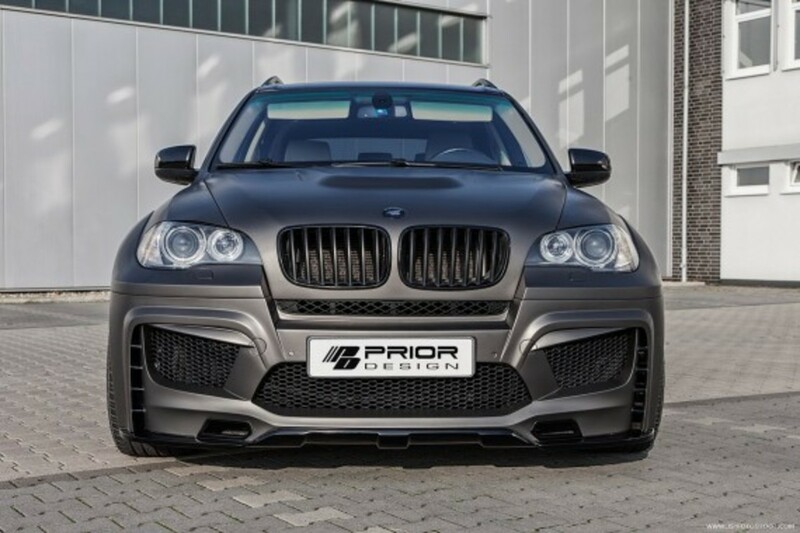 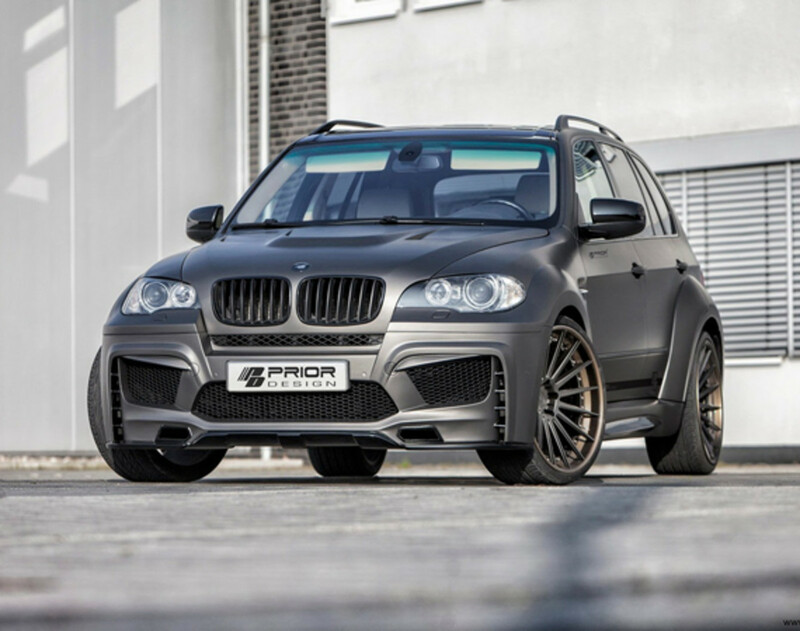 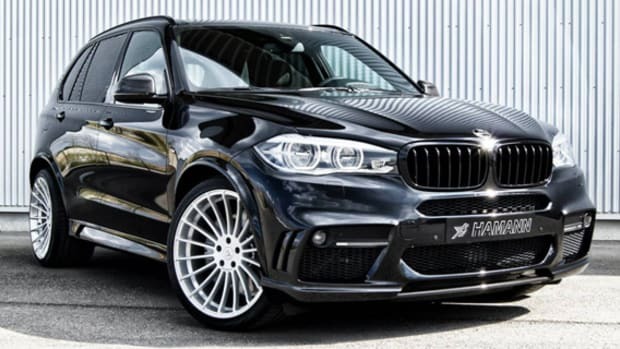 If you are sick of rolling in a stock BMW X5 E70, then here is a full kit from Prior Design that can switch up its appearance. 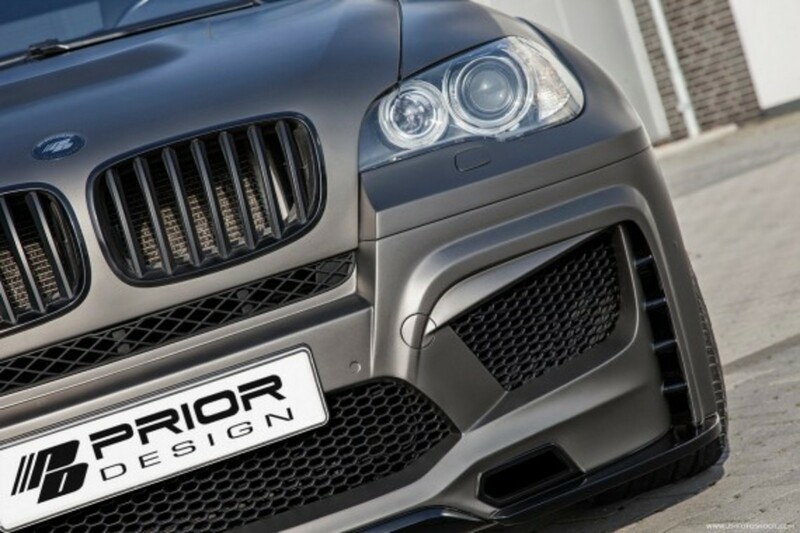 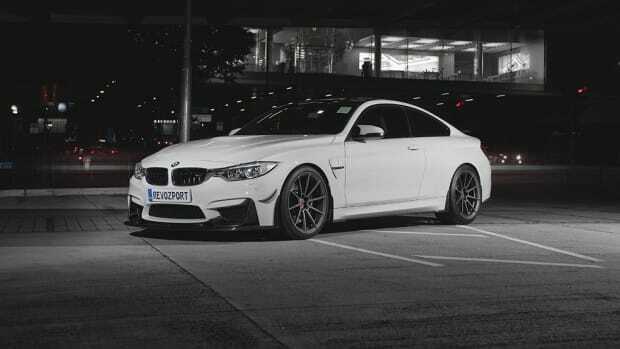 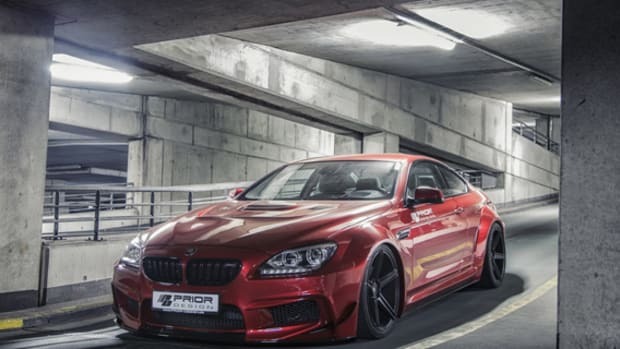 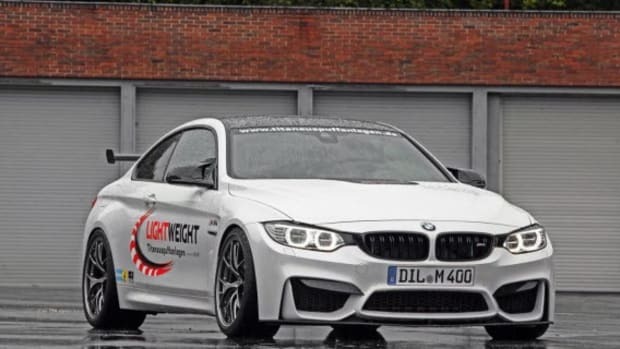 The kit includes a more aggressive front bumper with gaping openings to improve airflow into the engine bay and a lip spoiler. 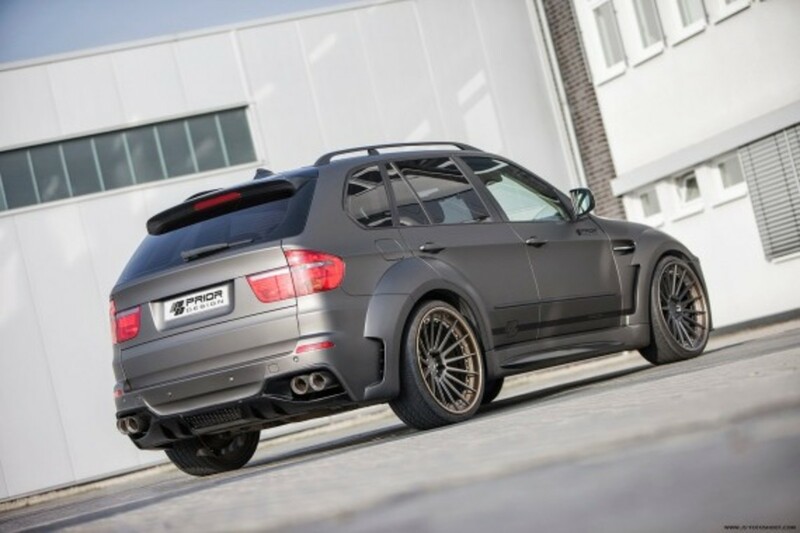 Wider fenders also help to beef up the SUV, connecting to side skirts, then onto the rear bumper with a diffuser. 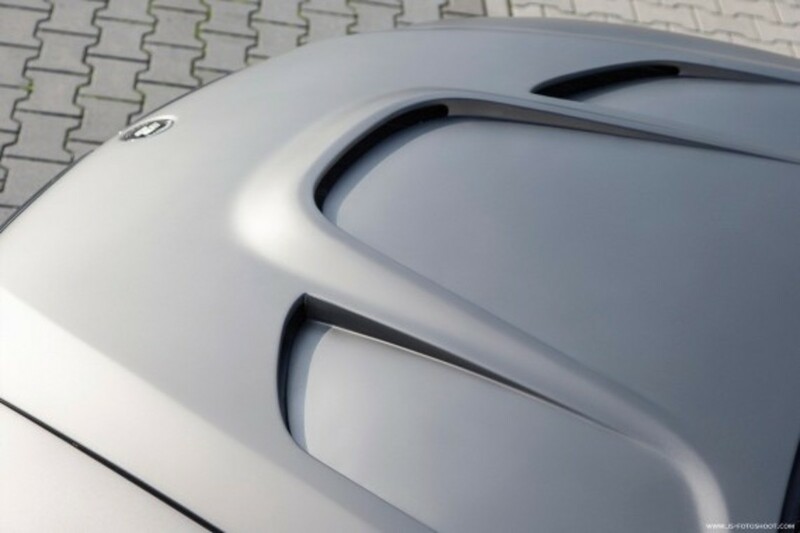 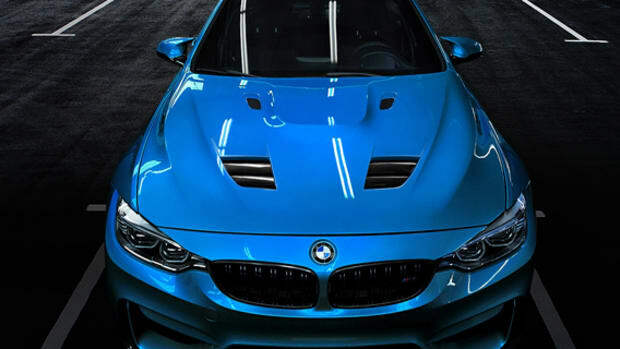 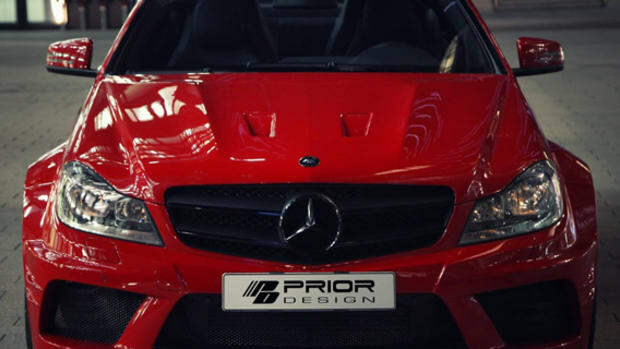 On top of that, the bonnet is replaced by a modified version, featuring one large ventilation scoop in the middle and two smaller ventilation scoops on each side. 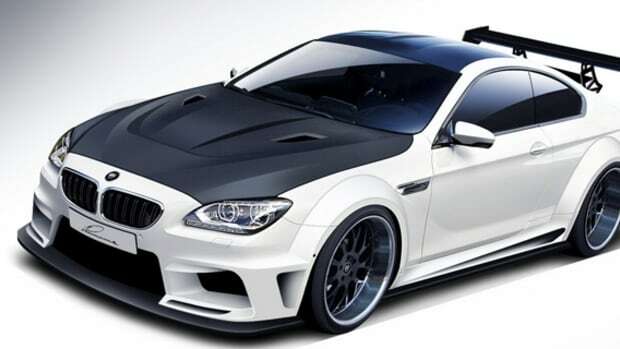 Scroll down the page for detailed look at the kit.